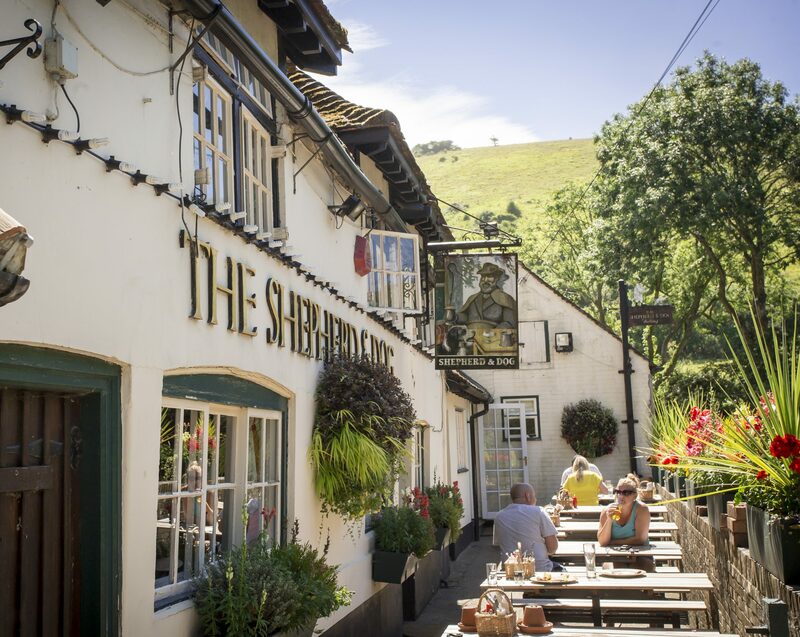 The summer of 2018 was a wonderfully warm one for people visiting pubs in the South Downs National Park, and here at the Shepherd & Dog we’re already getting ready for the warmer season. With spring fast approaching, we’re looking forward again to welcoming an eclectic mix of people from right across Sussex and indeed all around the world. We consider ourselves to be in a particularly wonderful location, one that attracts a great many walkers, cyclists and motorists, all seeking some well-earned solitude right here in our idyllic rural retreat. And we’re fortunate enough to be in a region which attracts huge numbers of tourists, especially of course in the summer months when the area really comes to life. And of course we’re a true community pub, a fact that brings us into contact with a large group of loyal locals. One of the reasons for our pub’s popularity in the warmer weather is of course our sizeable garden. We offer the perfect spot for a few drinks in the sunshine, accompanied by some fabulous views of the South Downs. And as if that wasn’t enough, you can make the occasion even more special by enjoying a mouth-watering meal and prolong the feel-good factor in the process. When it comes to fine dining Sussex is able to offer a fabulous selection of eateries, from cafés on the waterfront to town centre restaurants endorsed by famous name chefs. 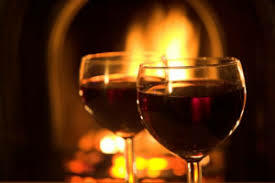 Here at the Shepherd & Dog, we like to feel that we offer a unique combination of stunning food, a pleasant atmosphere, peaceful surroundings and a tempting selection of drinks. Whether you’re in the mood for a hearty sandwich, a crispy salad or a stunning multi-course banquet, you’ll find it right here in rural Sussex. There are some fabulous pubs in East Sussex, West Sussex and right along the south of England, but we think ours is always able to stand out from the rest. If you’re looking for somewhere special this spring and summer, we hope to see you. When the temperatures are high and the sky is blue, come along and soak up the sun in our picturesque garden, and if there’s some rain in the air we have plenty of room for you inside. Happy summer! 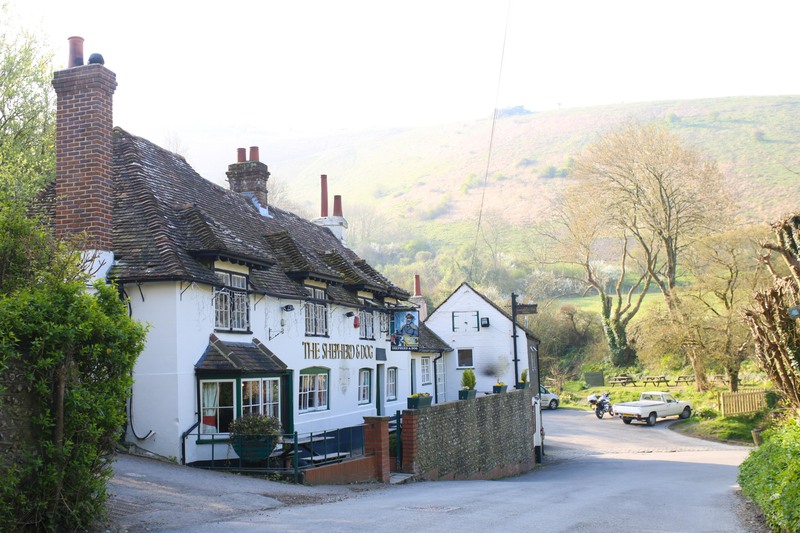 The Shepherd & Dog is a large country pub in the heart of the South Downs National Park. We’re proud to be regarded as one of the finest pubs in Sussex. We are proud to be thought of as one of the finest gastropubs in Sussex, and we get a great deal of pleasure from playing host to customers who are visiting for the first time. Whether people are just popping in for a couple of drinks before leaving to explore the area, or just settling in for a long afternoon accompanied by a fabulous meal, we are always happy when they tell us how impressed they are by the Shepherd & Dog. There is no such thing as a typical day in the life of our country inn. At weekends, we cater for a huge number of ramblers, dog walkers and cyclists. In recent times, we have become one of the most popular pubs for cyclists in South Downs, for example, and we are understandably proud of the reputation we have earned among the two-wheeled community. Cycling has attracted many more men, women and children over the years and we love the fact that our pub has become a regular refreshment stop for riders from across the south-east of England. On a daily basis, we compete with some wonderful pubs in Sussex, and we feel that we can match the very best of them. If you enjoy a few drinks alfresco when the weather is good, the chances are you will fall in love with our large pub garden. There are a number of superb rural pubs in Sussex, but few offer outside facilities that can match ours. On a warm Sunday afternoon, the ultimate quality time can be found at the Shepherd & Dog, where comfortable seating, refreshing drinks, a warm welcome and some stunning countryside views can be enjoyed by all. Needless to say, our evenings are spent providing the type of fine dining Brighton has become famous for. The region has a reputation for superb food served amid the most convivial of atmospheres, so if you are yet to see why our reputation is so well deserved, pay a visit soon to perhaps the finest of all Sussex gastropubs. As we take those first tentative steps towards the spring season, the need to unwind in style becomes ever more pressing. The Shepherd & Dog is an award-winning Sussex gastropub located in the tranquil and picturesque village of Fulking.